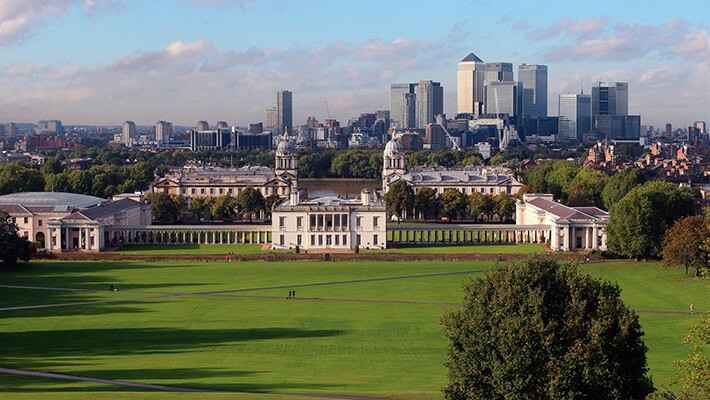 Visit the world-famous Meridian Line and discover stunning panoramic views of London as we sail to Greenwich. Make the most of your trip to London on our Greenwich Meridian Private Tour and visit the Meridian line-zero longitude, the imaginary line that runs from the North Pole to the South Pole. 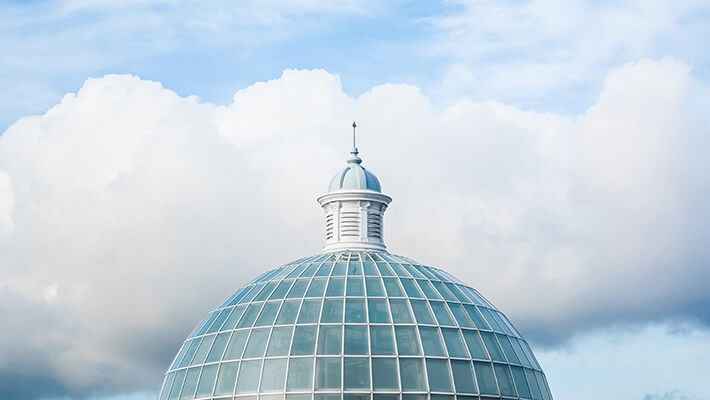 A fantastic opportunity to explore this strategic place and sail along the river taking in the amazing views of London before taking a stroll along the Victorian neighbourhood to which it lends its name. 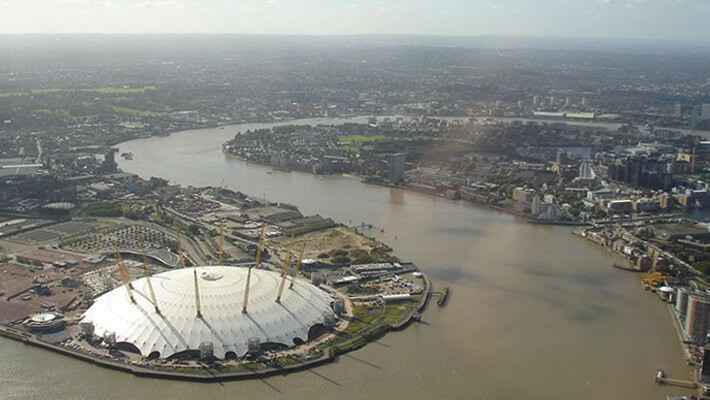 Our starting point will be the London Eye pier and our boat trip will take us along the Thames en route to Greenwich. The cruise will take us under some of the most famous bridges like Waterloo Bridge, London Bridge or Blackfriars Bridge. Our Spanish speaking guide will be at your side to tell you some of the most interesting stories and facts about the landmarks we will see along the way including the Tower of London and Tower Bridge. 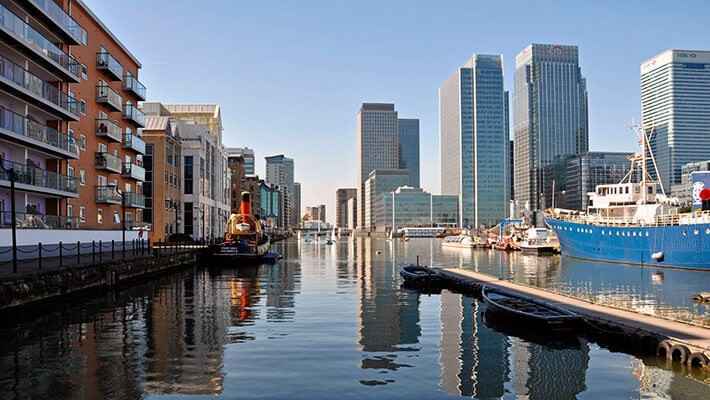 En route to Greenwich we will pass the districts of Docklands, Canary Wharf and the Isle of Dogs. 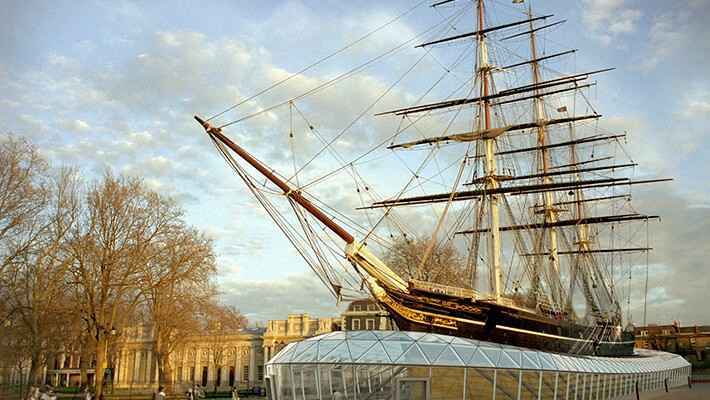 Not only will we learn about the history behind Greenwich but we will also get to see the world famous sailing ship, the Cutty Sark. We will also have the chance to take a look at the Royal Observatory Greenwich, Greenwich Park and Greenwich Market as well as other places of interest. Thames river boat trip ticket is required.